Each technique listing includes concise, standardized descriptions of the actions and positions involved, high-quality colour photos and alternative positions to accommodate patient variability and comfort. 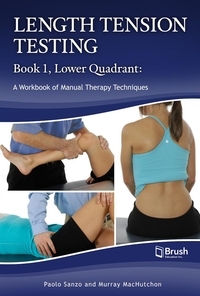 Most of these tests can be adapted into treatment techniques. 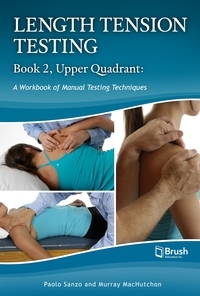 This resource will help physiotherapists, kinesiologists, chiropractors, and massage therapists improve patient care, and it will be an invaluable reference for students at the college and university level. Paolo Sanzo is an assistant professor in the School of Kinesiology and the Northern Ontario School of Medicine at Lakehead University. A practicing physiotherapist at the Victoriaville Physiotherapy Centre in Thunder Bay, Ontario, Dr. Sanzo is also an examiner and instructor with the Orthopaedic Division of the Canadian Physiotherapy Association.